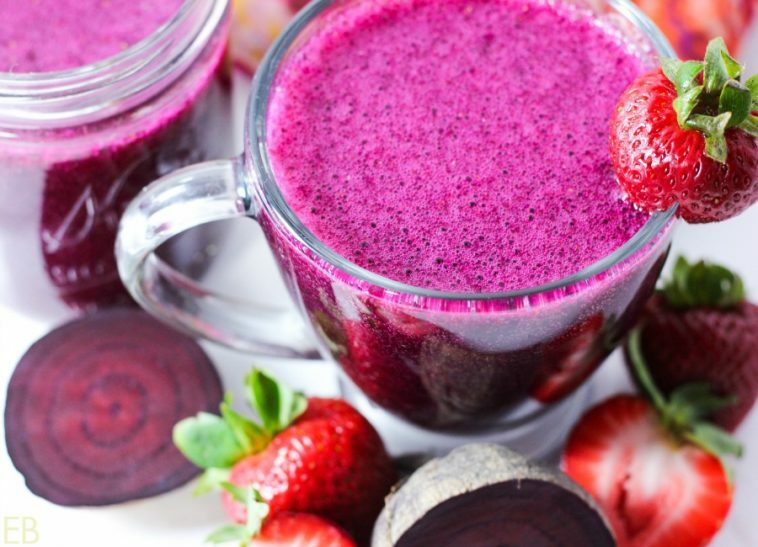 If you want extra fiber instead of probiotics, you’ll love my Beet-Ginger smoothie here. Ginger is an optional ingredient in this kvass recipe, because I do love the spicy, rich flavor it adds to earthy beets. It also goes beautifully with strawberries, although it is subtle in this recipe, not overly spicy. Like beets, ginger aids the body in detoxification. Isn’t kvass with ginger an amazing super food? Ginger fights inflammation; it aids digestion and assists the immune system! 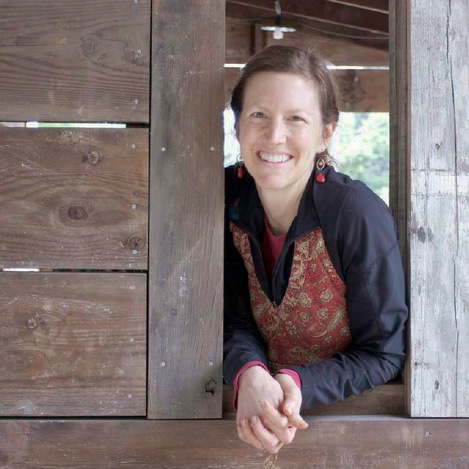 How is it possible for produce that’s fermented to gain nutrition? Some say we can get away with a lot fewer supplements in general if we eat more probiotic foods. I like this idea. Although, I also really like my supplements. Lastly, remember: Probiotics create an inhospitable environment for pathogens within our guts! So Many Wins. Place the beet pieces into a one-quart mason jar. Add the optional ginger. Add the whey or kraut juice. Fill the jar to within one inch of the neck with filtered water. Add the sea salt and stir well, to dissolve. Cover, screwing the lid on loosely to allow gasses to escape. Or use airlock lids to ensure success (and prevent kahm yeast [see notes below in post]; see link below in Recipe Notes). Keep at room temperature and out of direct sunlight for two days in warm weather, or up to 8 days or longer in colder weather. After the kvass has deepened in color, has a pleasantly sour flavor, and shows signs of bubbles near the surface, or active effervescence, strain all but ¼ cup from the mason jar into a blender. Add strawberries and stevia. Blend 30 seconds. You can serve the kvass now, but preferably continue a slow, gentle fermentation in the fridge. Transfer strawberry beet kvass into a 4-cup mason jar and a 2-cup mason jar. Chill and store kvass in fridge, allowing it to continue to ferment, for up to 7 days. Serve. If you'd like to make another batch of kvass, the same beets can do one more round (with the reserved 1/4 cup kvass): Simply add water to the fill line again. Add 1/4 teaspoon sea salt. Stir to dissolve. Again, keep the mixture at room temperature for 2-8 days minimum. After the second batch, the beets are now “exhausted” and can be composted; but ¼ cup of the strained kvass may again be used for another batch in place of whey. Kahm yeast is about the only thing that can cause you trouble when making beet kvass. So grab your airlock lids here, to avoid that, and enjoy the process. Below, you see the beautiful surface of Strawberry-Beet Kvass! Tempting, fresh, alive and healthy! I wonder if THIS will be the way I finally start enjoying beets? It is one the very few hold out from my past of liking no veggies that I STILL can;t get over. I bought some beets last week to try some different preps to try and learn to love them! Any tips for me? They always taste like dirt to me! With the strawberries, this might work! Such a great idea to add strawberries to kvass! I absolutely love this color. Look at those bubbles!!! And that stunning color! Such a lovely and nourishing drink and so perfect for the summertime. Thanks for including all of those tips for success too. You’re welcome, Emily!! I definitely have gotten Kahm yeast in the past, so it’s nice to have a way around it, and to know it might happen. I love the bright pink color! What a fun, healthy drink! What a fantastic idea! My oldest just walked by and exclaimed – whoa that must have a bunch of food dye in it because it is so pretty! Ha! I showed her the ingredients! Love love love that real food is so gorgeous! I love that story, Renee!! Yes, me too: Real food is so tremendous and gorgeous! Thank you! Fermentation always get me, but I’m trying this Megan! So pretty and healthy! What a great idea to add strawberries to kvass. So good for summer. YUM! 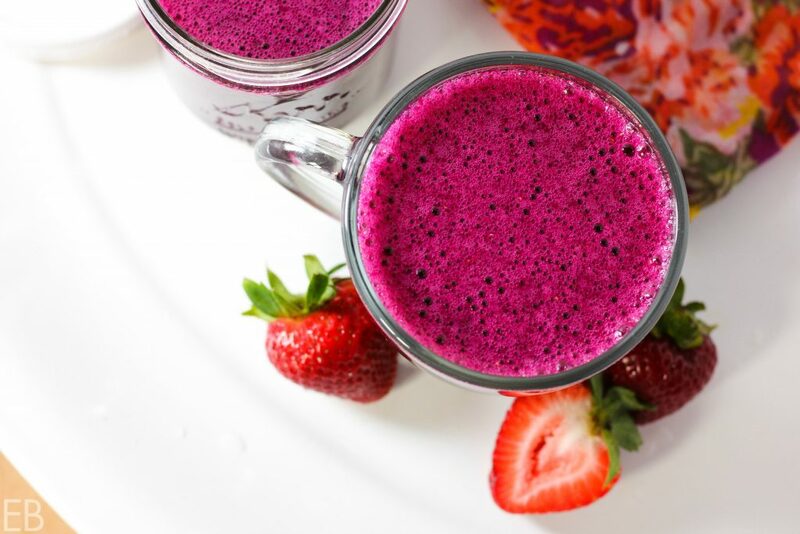 Love this bright and nourishing beverage!! I bet I could get my kiddo to drink this too! Look at that gorgeous color ! Simply amazing !! I know, right. I want to sip it right away when I make it, soo pretty!! This looks really refreshing! How did you come across this as an idea? What a beautiful, healthy drink. 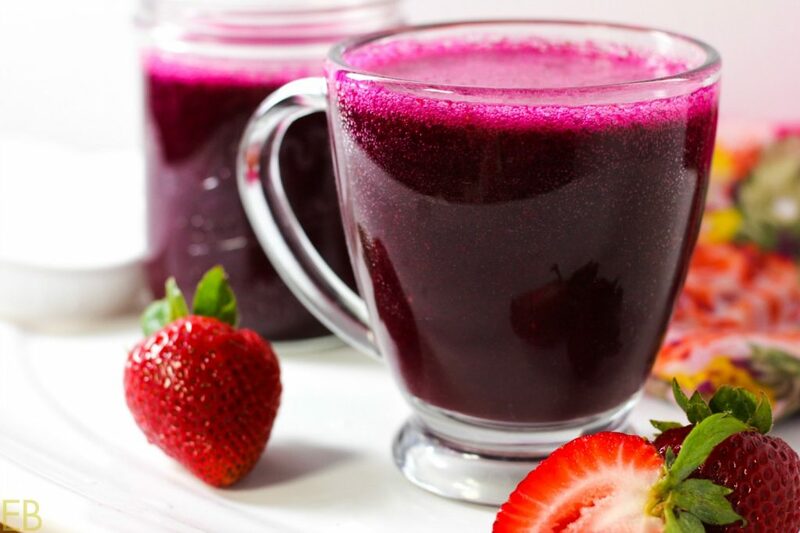 My hubby swears by plain beet juice, but yours is one that I could drink with the strawberries and other ingredients. 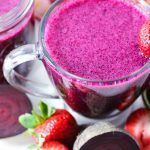 Beet and strawberries are a match made in heaven and I love the idea of adding kraut juice for that added probiotic boost! Hi, was just wondering if you could use Kombucha as the starter? This looks so good but don’t have any way or kraut juice at the moment. Thanks for the lovely recipes.